Online marketplace Carousell on Wednesday announced that it has raised around $56 million from Naspers through its classifieds arm OLX Group. As part of the deal, the Singapore firm will acquire the Philippines operations of OLX. 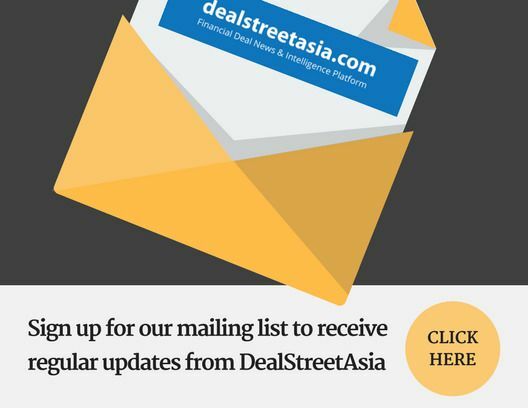 DEALSTREETASIA had earlier in the day reported that Carousell had acquired the Philippines business of OLX as part of an unspecified investment from Naspers. According to a Carousell statement, the deal values it at over $550 million and gives OLX around 10 per cent stake in it. This is the first investment by Naspers in a Singapore startup. TechCrunch first reported the talks between Naspers and Carousell in June last year and said the Singapore company was seeking a valuation of $500 million. Earlier this month, OLX sold its businesses in Kenya, Ghana, Uganda and Tanzania to African classifieds marketplace Jiji. Carousell had last raised an $85-million Series C round in May, led by Rakuten Ventures and EDBI. The round was joined by existing investors 500 Startups, Golden Gate Ventures and Sequoia India, as well as new investor, Asian financial services group DBS.